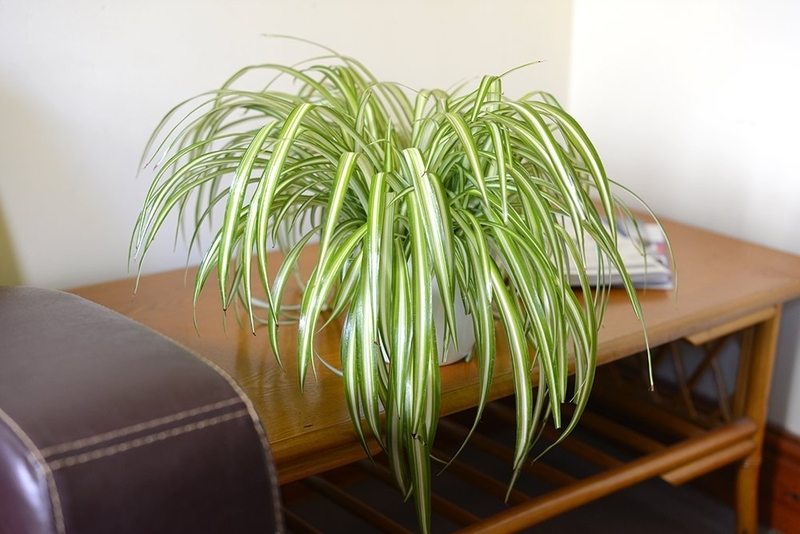 Commonly known as a spider plant, they are very easy to keep and tolerant of neglect, so very popular. Quick growing, putting out wiry stems in the spring and summer which have small white flowers and then plantlets on. Ideal to put in a hanging basket so the stems can cascade down. Prefers a bright spot, although it will thrive in almost any position! Tolerant of temperatures down to 45’F. Re-pot occasionally with any general compost. At GardenMarketPlace we have been selling a range of indoor plants for over 20 years. We have selected plants that are suitable as house plants or plants for the office. 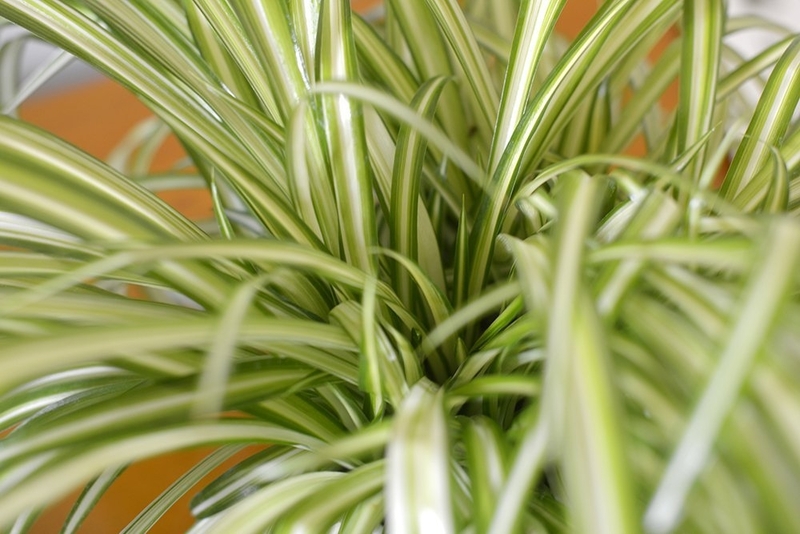 Most of our indoor plants are easy to keep and require little maintenance. House plants are an in-expensive way to help create a relaxed friendly atmosphere, indoor plants are also known to have stress relieving qualities in an office environment.